I love Alice, yes, I love her so much, so when I heard she was going to be at BEA I was all over myself to get to her. I got the book and I love it!!! As a long term disease sufferer, it's a pain in the rear to read books that try to make it sound like that you will be fine (you will be, but still don't invalidate my pain). I read this book on the train and I was crying my eyes out, because it's so good to hear so many of these lessons from someone who has also suffered. The book is small but she gets right to the point and shares what she has learnt during her years of chemo. It's crazy to think all of this was happening and we didn't know about it. 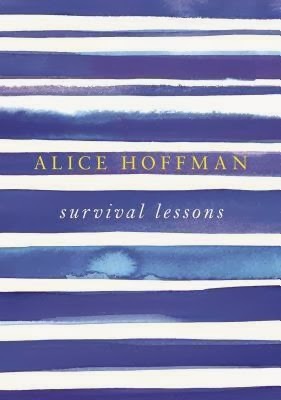 I'm glad she is sharing with us now, This is a small but had quite a strong impact and I totally recommend this to anyone who loves to read survival stories.